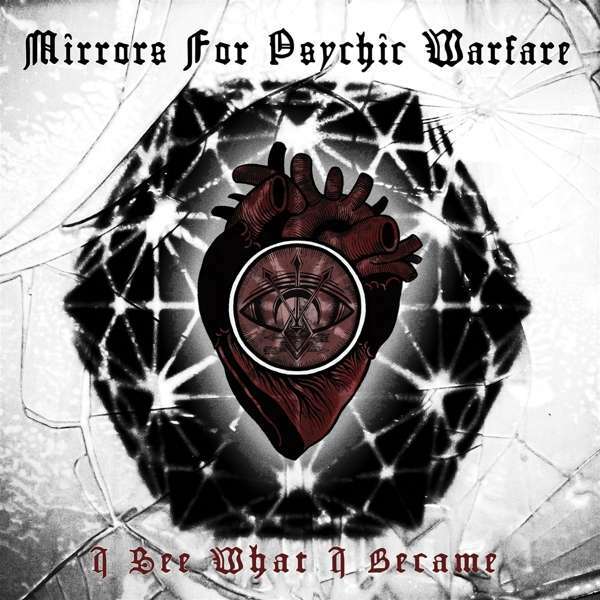 Der Artikel Mirrors For Psychic Warfare: I See What I Became (White Vinyl) wurde in den Warenkorb gelegt. Claustrophobic sudor that evokes all you held dear from Skinny Puppy, Foetus, Godflesh, Swans.. 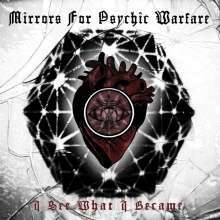 It's been three rough years since Mirrors for Psychic Warfare sprang into existence with their startling self titled debut, but don't think for a second that the time was spent idle. This unit (comprised of Neurosis' Scott Kelly and Producer Sanford Parker) constructed an even more unnerving and destructive record with »I See What I Became«, I know, hard to believe. Over the course of these eight bile-rich pieces a sonic abattoir is erected, exploited, and razed. Turbulence rises and churns giving way to rhythmic machinations, lights flicker, a grand mal/guignol seizure besets a frog-headed snitch, blood collects in a stainless steel gutter.